AYAYA MUSIC: Yungest Mama - Wetin We Gain (Cover) #BeHeardBeSeen - AYAYAMEDIA - Be Heard Be Seen ! Mercy . M. Nnochiri (Born fifth July) better known by her stage image "Youngest Mama" Born and raise in Abia State Nigeria. 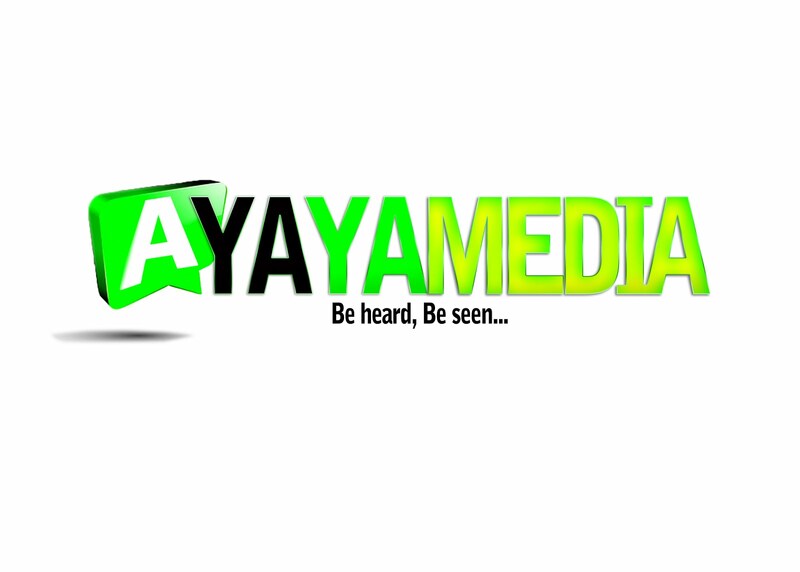 is an African/Nigerian vocalist, Actress and movie producer.. 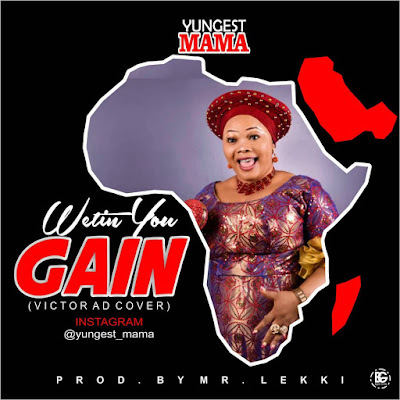 Youngest Mama is an individual from Actors Guide Of Nigeria (AGN), After the arrival of the hit single titled: "Watin We Gain" by "Victor AD". Youngest Mama connects up with gifted Abuja Based Producer " Mr Lekki" to make the cover "If You No Make Heaven Watin We Gain". Generously tune in, Download and Share your thoughtrs underneath.